Analysis: Yang Ming and Seaspan both suffering, but is it stress or distress? 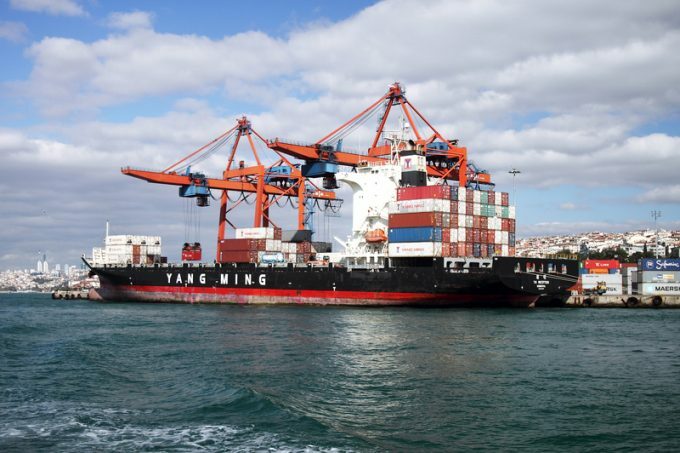 For the investment community at least, Taiwan’s Yang Ming has been sailing under the radar for a couple of quarters– one fund manager invested in its stock told me last week it was “because its operational improvement has been significant in a buoyant market for rates and investors”. It appears a very different story when I talk to my colleagues at The Loadstar who talk of a carrier which, at every turn, is trying to reassure nervous customers it won’t “do a Hanjin” on them.